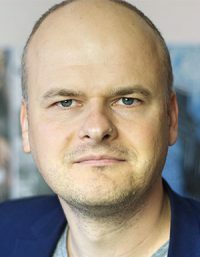 Andrei Postolache is founder and Managing Partner at TBNR, the first startup accelerator from Iași, focused on high potential tech ideas. He is also a founder and lead consultant at Introspecials, where leadership and management consultancy for the IT industry is provided, with a focus on modern organizations, leadership, agility, lean, learning, culture and communication. His previous experience is that of a business leader with P&L responsibilities for Endava’s 300 people strong Iasi business unit, of which he was the first employee. Postolache´s original background is in software development and architecture.